(2 October 2018, Hong Kong) Knight Frank, the leading independent global property consultancy, is pleased to announce four Executive Director promotions in recognition of their leadership and contribution. It is also an important step in supporting Knight Frank’s growing strategies. Adam Lee has been promoted to Executive Director, Head of Land Advisory Services. Adam leads the Land Advisory Services team which offers a wide range of land consultancy services. Since joining us in 2001, Adam has helped the team grow from strength to strength, and built an excellent track record with a market-leading reputation in particular for handling complex land development assignments. Most recently, Adam has worked on many high-profile projects including the land premium negotiation for CLP Group, and the land grant application for West Kowloon Cultural District. 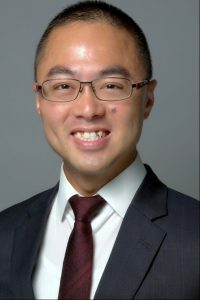 Patrick Mak has been promoted to Executive Director and General Manager, Head of Kowloon Office Services. With over 18 years’ experience, Patrick leads our Kowloon Office Services team in formulating real estate strategies for occupiers and landlords. Since joining Knight Frank in mid-2016, Patrick has successfully grown the department with significant market presence and an impressive track record, with a primary focus on tenant representation. Some recent successes include Canon’s relocation to China Life Centre, and Lidl’s expansion in ICC and Ever Gain Plaza. Under Patrick’s leadership, our Kowloon Office Services team continues to develop to provide more comprehensive and professional real estate services to the market. 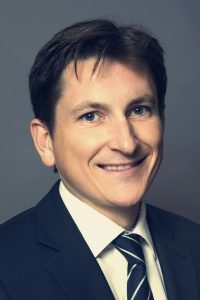 Ross Criddle has been promoted to Executive Director, Head of Global Corporate Services and Hong Kong Office Services. Ross has over 18 years’ commercial real estate experience with a focus on account & transaction management and office leasing. In the past few years, Ross has amassed an enviable account & transaction management portfolio, and also substantially grown our Hong Kong Office Services team. Ross has been involved in over 300 leasing transactions, and his impressive track record includes the Hong Kong headquarters for L’Oréal in a consolidation of 3 premises into a single location in 2017. Thomas Lam has been promoted to Executive Director, Head of Valuation and Advisory. Thomas leads our Valuation and Advisory department in Hong Kong. 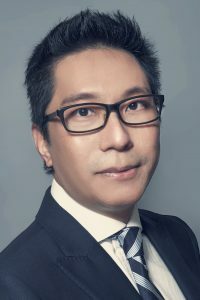 In addition, he is the Head of Valuation and Advisory for Knight Frank in the Asia Pacific region. In the past few years, Thomas has consistently achieved remarkable top line and bottom line growth in our Valuation and Advisory practice in Hong Kong. 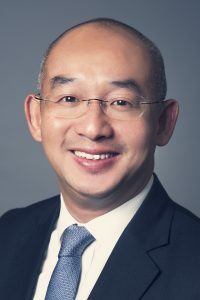 He names 30% of entities in the Hang Seng Property Index as his clients, and is a panel valuer to 90% of Hong Kong Incorporated licensed banks. Thomas first joined Knight Frank in 2011 as Head of Research & Consultancy in Greater China. For further information about the Company, please visit KnightFrank.com.hk.